Roof shingles are a roof covering consisting of individual overlapping elements. These elements are typically flat, rectangular shapes laid in courses from the bottom edge of the roof up, with each successive course overlapping the joints below. Shingles are made of various materials such as wood, slate, flagstone, fibre cement, metal,plastic, and composite material such as asphalt shingles. Roof shingles are a very common roofing material, but deteriorate faster and need to repel more water than wall shingles. If you have any questions regarding the installation process and or Dorsch Roofings services that we currently offer please feel free to contact us. 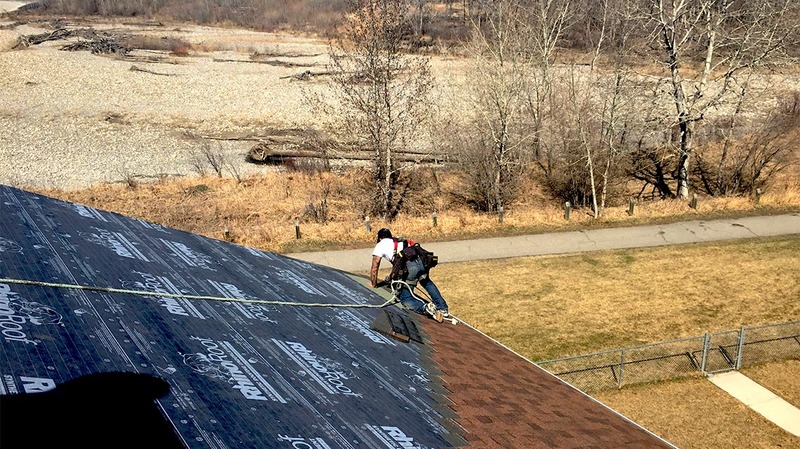 Selecting a roofing contractors can be one of the most important steps in the process of protecting your home with an new roof. 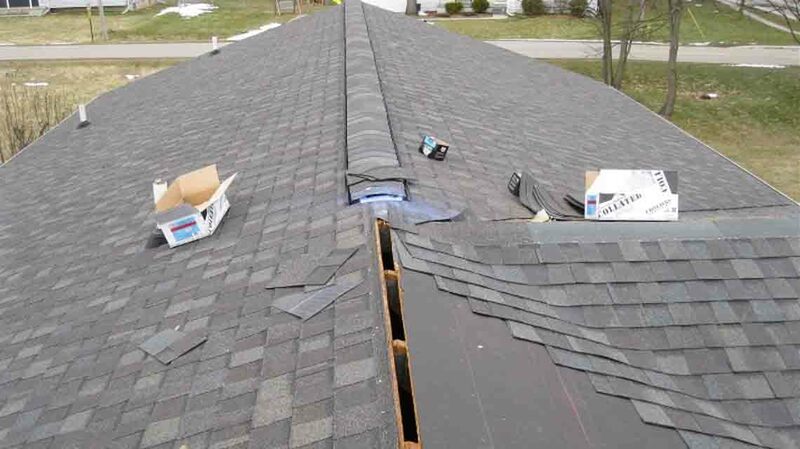 Dorsch Roofing is a leader in customer service and we are not satisfied until our customers are happy with our work. Dorsch offers a 10 year workmanship guarantee on all of our installations. Protecting our customers from any unforeseen circumstances our goal is provide all of our clients with the quality they deserve. Dorsch roofing understands the importance of reputation and strive to keep our name untarnished. If you have any questions or concerns regarding roofing or installations please call us today and we will be more than happy to answer any questions.